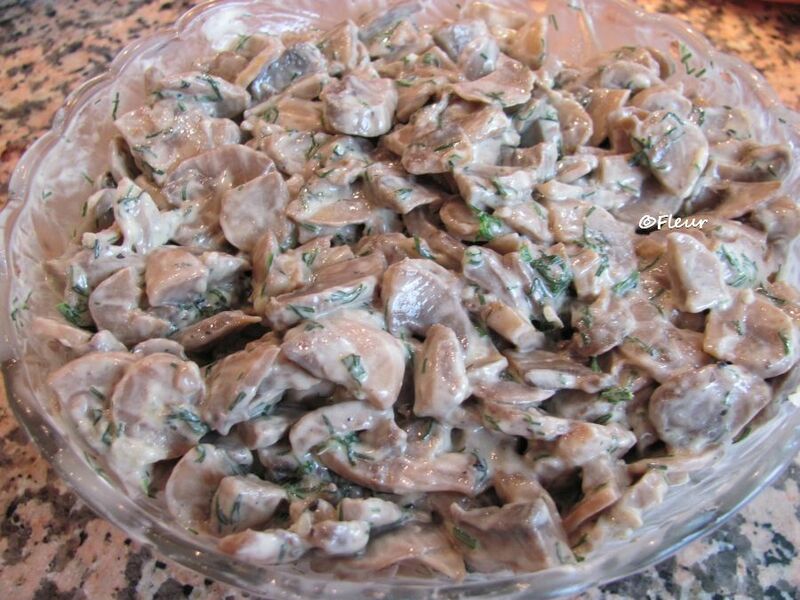 Home / Posts tagged "maioneza vegana"
1/2 kg mushrooms, sliced 2-3 garlic cloves (to taste), mashed 2 tablespoons oil 2-3 tablespoons chopped fresh dill 1-2 tablespoons vegan mayonnaise salt and pepper Stir fry the mushrooms in oil until all the moisture evaporates. 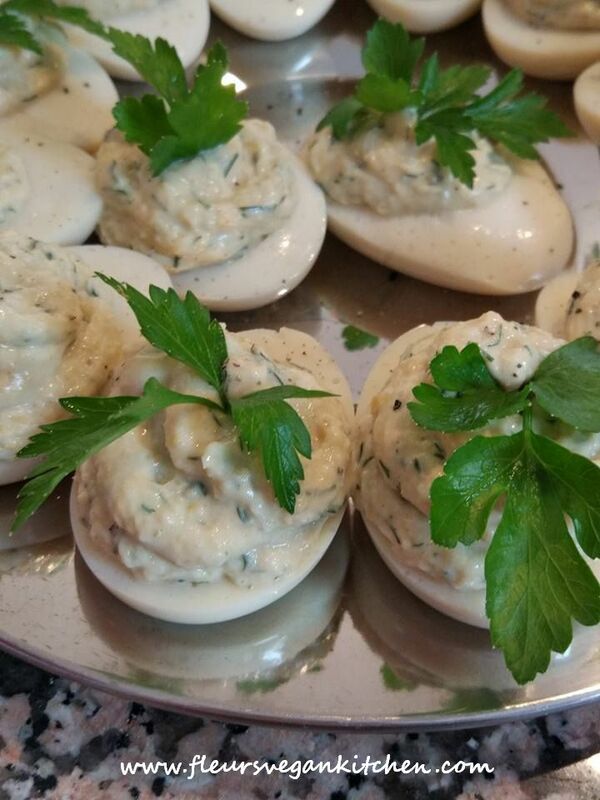 Let it cool than place them in a bowl and mix with the vegan mayonnaise, mashed garlic and the dill. Add salt and pepper to taste. 1 kg potatos 150 g pickled cucumbers 3 spring onions (optional) 4-5 tablespoons vegan mayonnaise (see the recipe here) salt and pepper Peel the potatoes, cut them into pieces and boil them in water with a little bit salt. 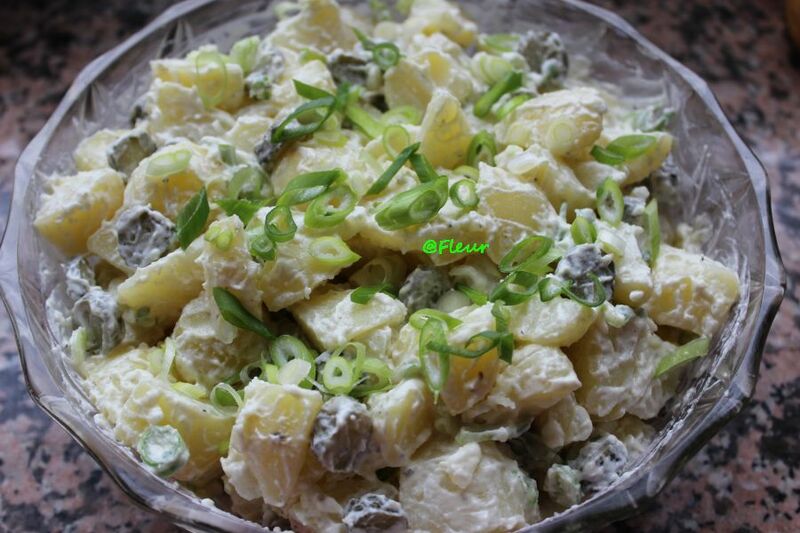 When the potatoes are cooled, add finely chopped green onions, sliced ​​cucumbers, mayonnaise, salt and pepper. 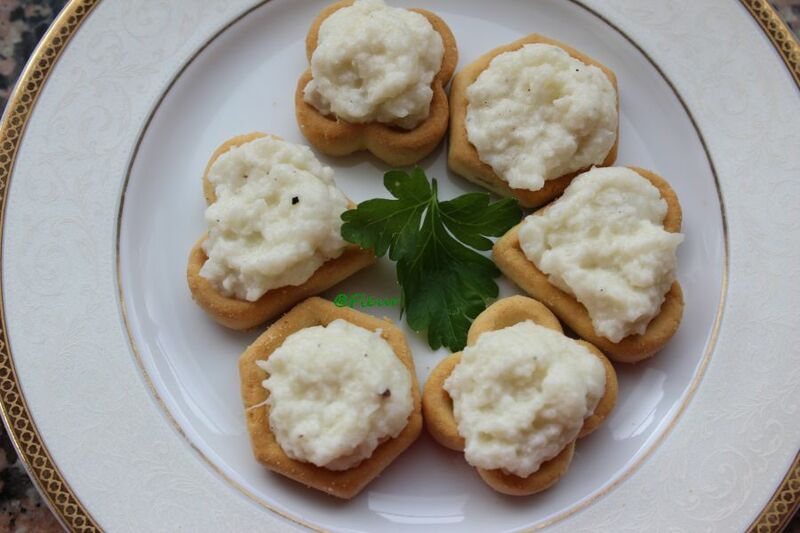 Serve as an appetizer. 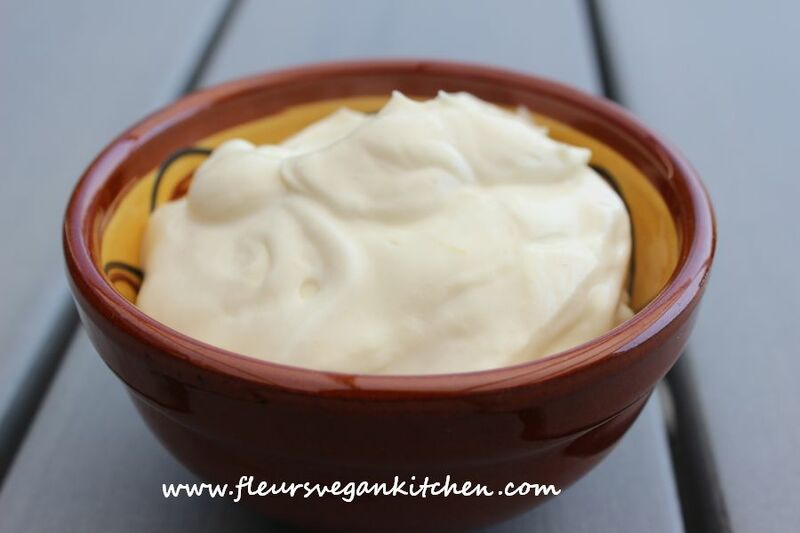 vegan mayonnaise (see the recipe here) 5-6 garlic cloves, mashed salt and pepper finely chopped chives (optional) Mix all ingredients. Optionally you can add finely cut gherkins. 1 measure (according to desired amount) unsweetened soy milk 2 measures oil (1 ½ parts sunflower oil, ½ part olive oil) 1 ½ teaspoon mustard the juice from 1 lemon salt, to taste Place the soy milk in the blender, turn the blender on and slowly add the oil until it has the consistency of mayonnaise, if not add more oil. Finally add the mustard, lemon juice and the salt.